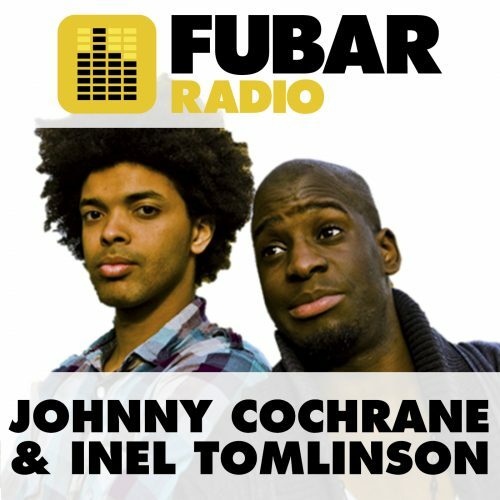 Johnny Cochrane and Inel Tomlinson bring their multi award nominated double act to FUBAR Radio. Hotly tipped by the press as the UK’s first breakthrough black comedy double act, the pair shook up the normal CBBC schedule with something genuinely refreshing, with their mix of sketches and improvisations. 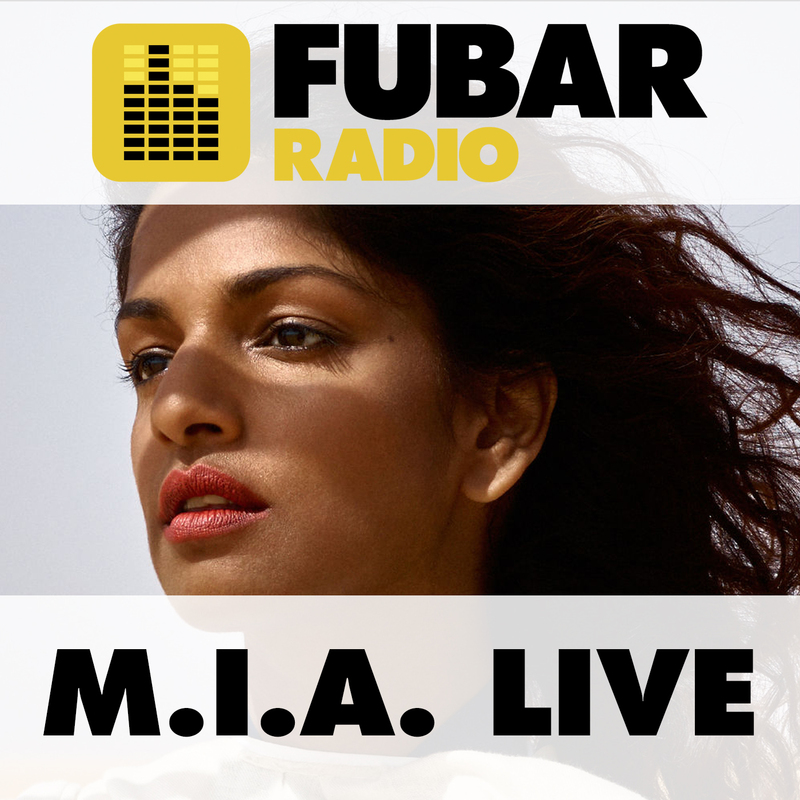 Their unique brand of humor is now unleashed and uncensored on FUBAR. 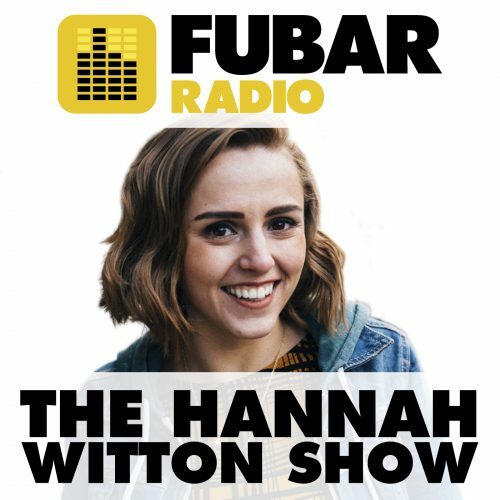 Each week they’ll be discussing all the latest in the world of social media, take on the role of agony uncles to troubled listeners, and chat through the latest in the world of TV. 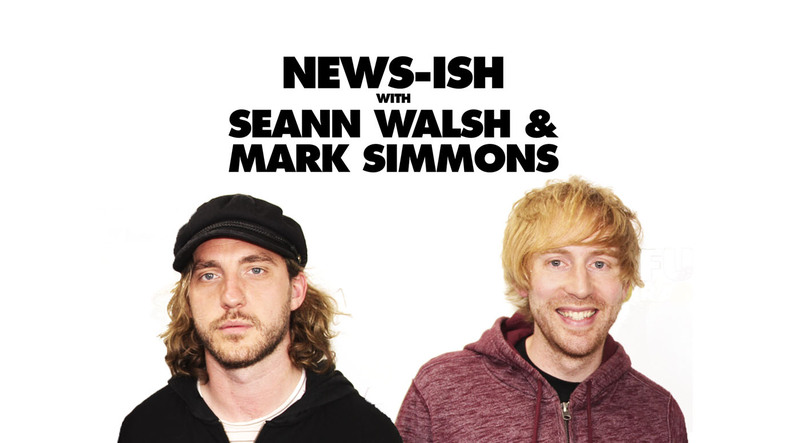 Expect a show that’s fresh, frank and gloriously upbeat.